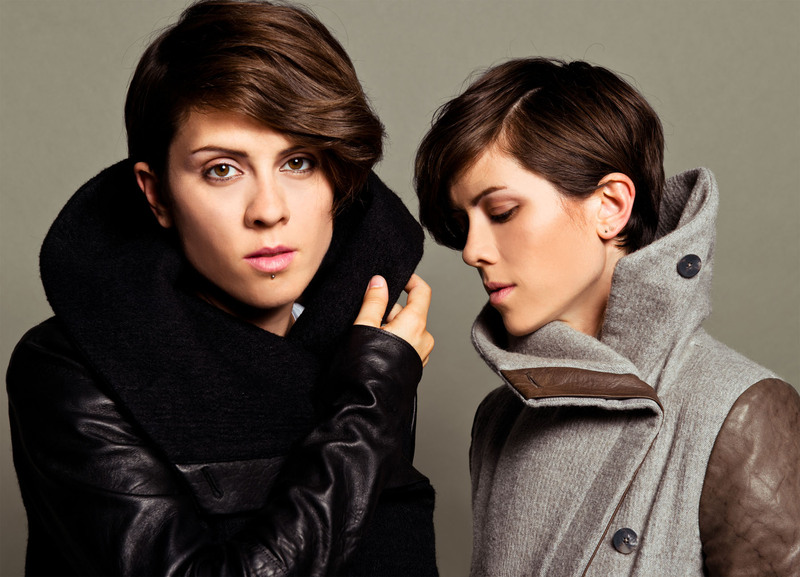 As is the case with many bands, long-time, overzealous and somewhat overprotective fans of Tegan and Sara can accuse the group of being too mainstream these days, but they certainly can’t claim that the Canadian duo – made up of twin sisters Tegan and Sara Quin – hasn’t matured over the 18 years since its founding. And with the release of the pair’s seventh studio full-length and first in four years, “Heartthrob,” Tegan and Sara did what they are so good at, which is moving the music forward while staying true to their roots. Out of all the albums the two have released, their favorites vary. For Sara, “The Con” is her self-proclaimed favorite, and the one to which she has the most emotional attachment. Yet at the same time, because of its lyrical content – dealing with the tail-end of a relationship and ultimately, a breakup – Sara said it’s also difficult for her to digest. Listening to the demos of their music works in the same way for her, requiring her to distance herself from the material emotionally. This task is particularly tiring because Tegan and Sara often have to listen to the newest album repeatedly for inspiration while working on concepts and branding of artwork, photoshoots, and designing merchandise. Another reason why Tegan and Sara generally won’t listen to an album after it’s out is due to how the songs evolve from a recorded to a live format and take on a new life all their own. Yet the two have songs they each love to play or, conversely, dread playing. Currently, Tegan and Sara are on a European tour promoting their new album. And, as usual, there always tend to be some potential creative projects in the pipeline, such as recent musical collaborations with Astronautalis and David Guetta and songwriting for pop artists Lisa Loeb and Carly Rae Jepsen. Additionally, in the past, the two have talked about soundtracks they would like to have songs appear on, with “Twlight” at the top of Tegan’s list. Tegan and Sara play tonight at Astra in Berlin. The show begins at 20.00. This entry was posted in Interview and tagged Canadian, Feature, Interview, Tegan and Sara. Bookmark the permalink.